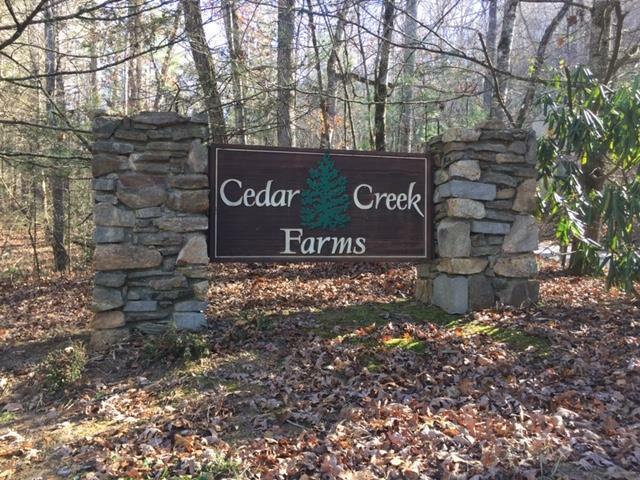 Nice lot with easy access located directly on the state maintained side of the Cedar Creek Farms Subdivision. Good views and small stream on one boundary of the lot; larger stream across the road. No mobiles but build the home that suits you with no minimum home size. This location is close to WCU, Cedar Lake, Bear Lake and several other popular recreation areas.